Independent production lines and intelligent measurement and inspection equipment. We can provide customers with more comprehensive and specific services. 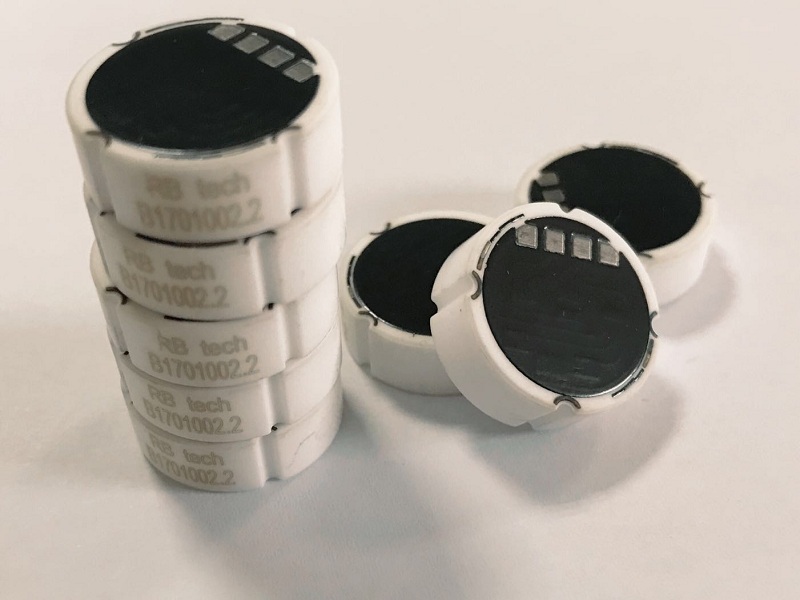 Number of patents for high performance ceramic tension sensors, high reliability electronic automotive pressure sensors to make the company a leader in the domestic sensor industry. 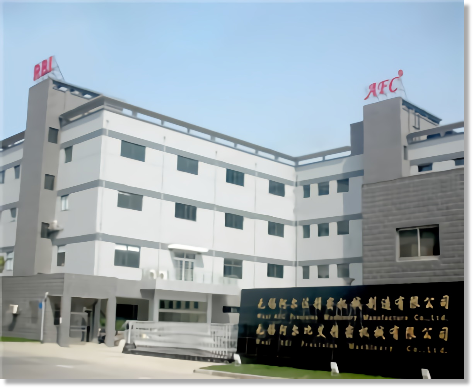 APQP method for project development management, production and logistics management, Japanese 5S and visual management method, Self-developed inspection system with advanced inspection equipment. 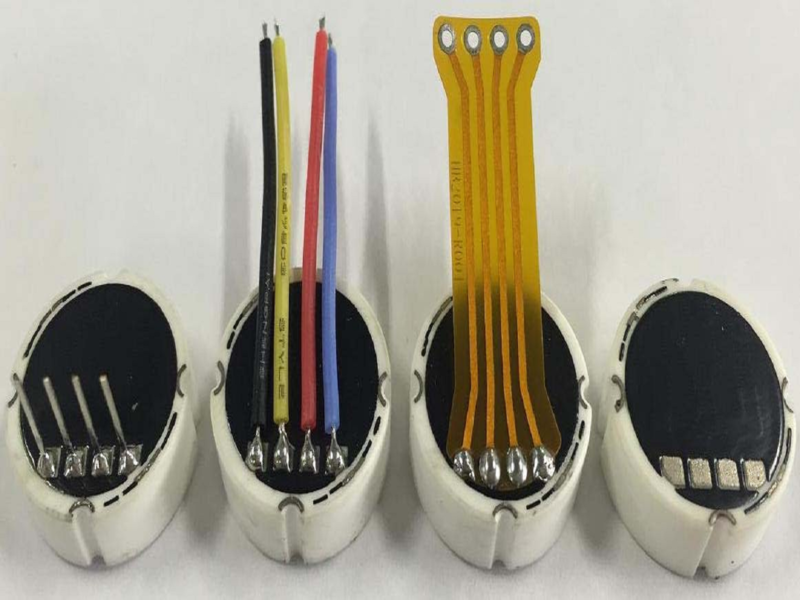 We provide fast after-sales service and quality assurance for the full range of products. 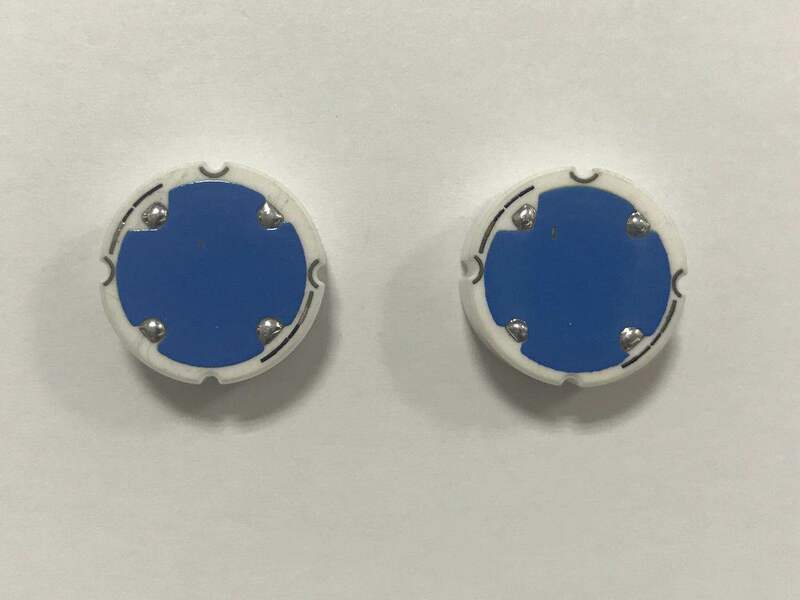 You can always contact our technical service staff to help with your design. 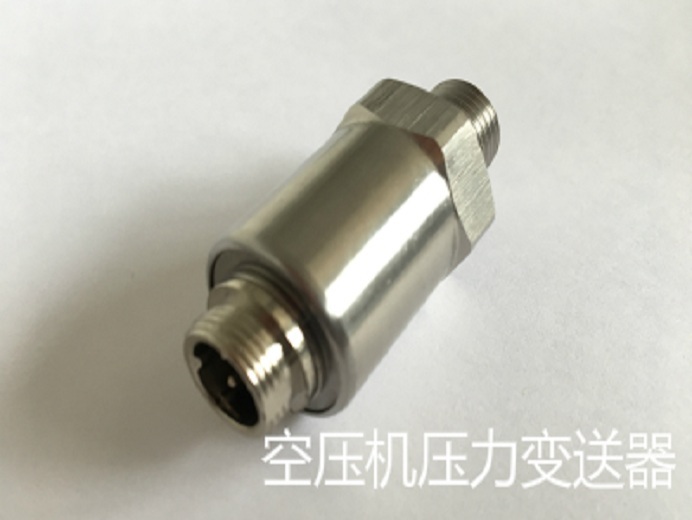 WUXI R.B. 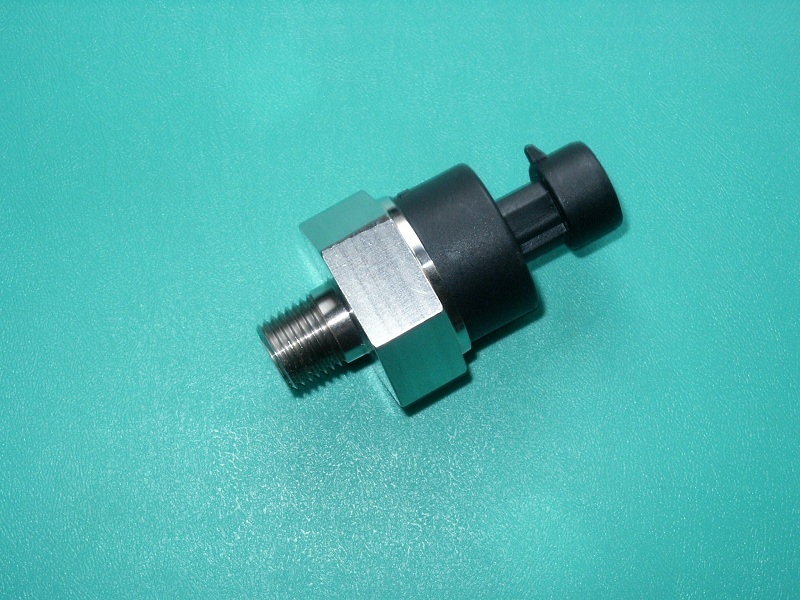 PRECISION MACHINERY CO., LTD is mainly engaged in the production of sensors and transmitters. It is not only a key enterprise in China Internet of Things base, but also one of the key enterprises in Wuxi 530 enterprises. 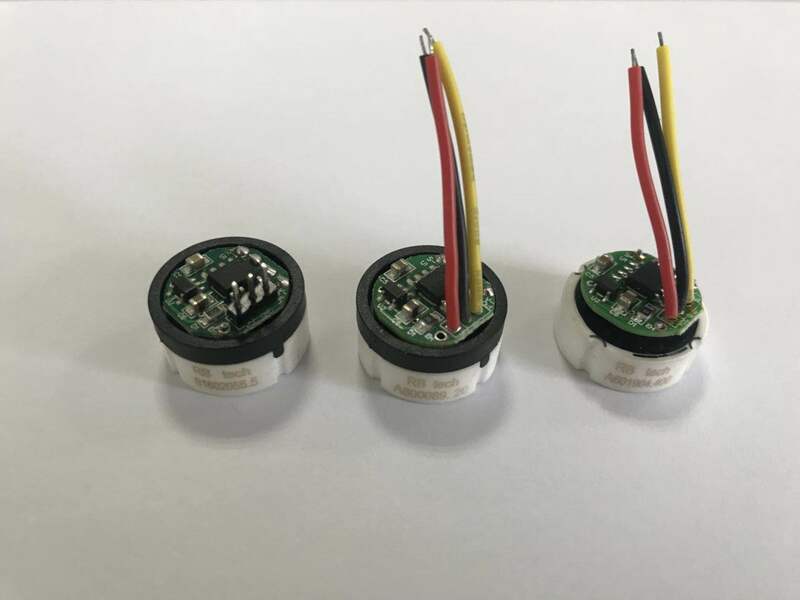 The ceramic pressure and tension sensors solve the problems existing in domestic sensors, and high sensitivity, low temperature drift, high stability, high linearity, corrosion resistance, convenient installation, etc. 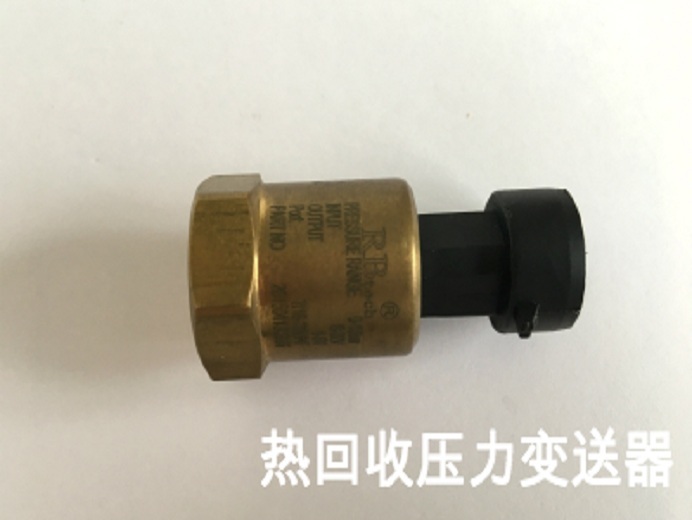 Covers all fields of pressure control units, especially in the automotive, petroleum, chemical and household appliances industries. 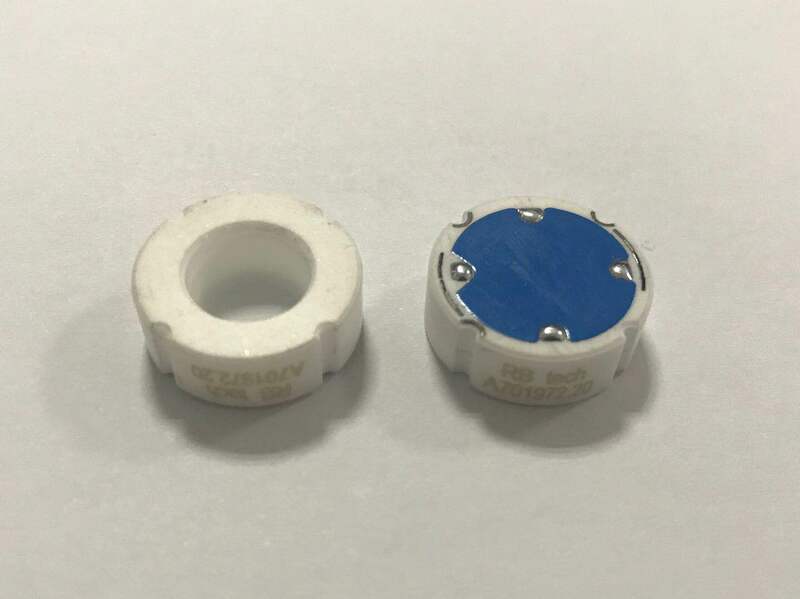 The ceramic pressure transmitter has the characteristics of high sensitivity, high precision, corrosion resistance, acid and alkali resistance, high linearity, hysteresis and long working life. 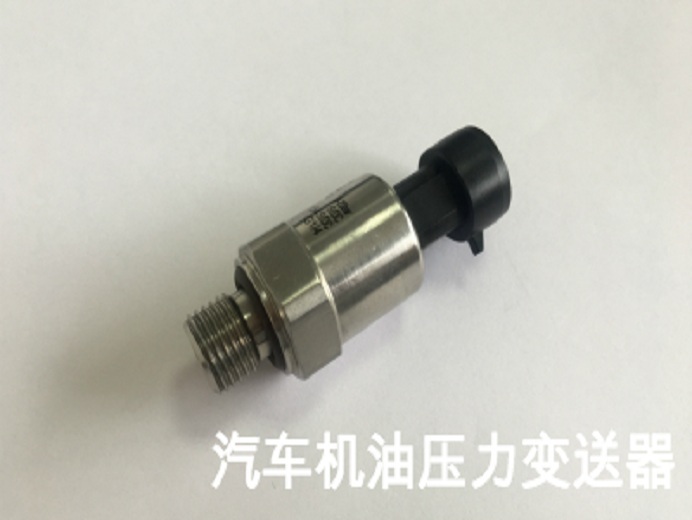 The transmitters are used in air compressors, freezers, central air conditioners, automotive oil pressure and water treatment equipment. 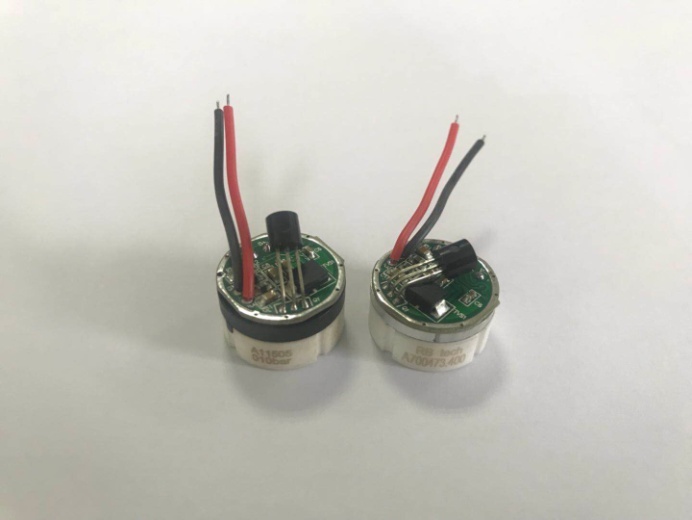 Based on the spirit of �integrity, innovation, high efficiency and win-win�, the company has taken the responsibility of the science and technology, constantly exploring and constantly practicing, and strives to surpass the level of international developed countries. 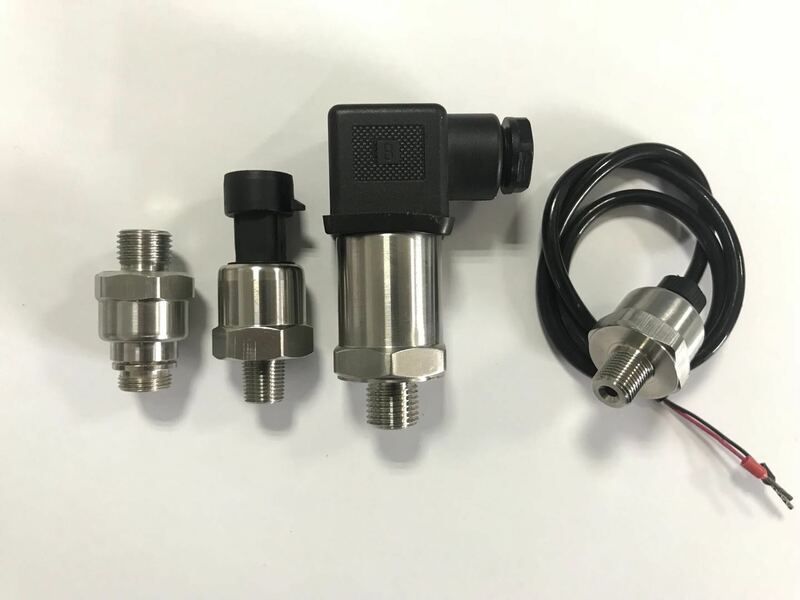 Main scope: ceramic thick film pressure sensor, ceramic tension sensor, oil pressure transmitter, industrial control transmitter, anti-corrosion pressure transmitter, pump head pressure transmitter, air compressor pressure transmitter. COPYRIGHT © 2017 WWW.RBI-MACHINERY.COM. ALL RIGHTS RESERVED.